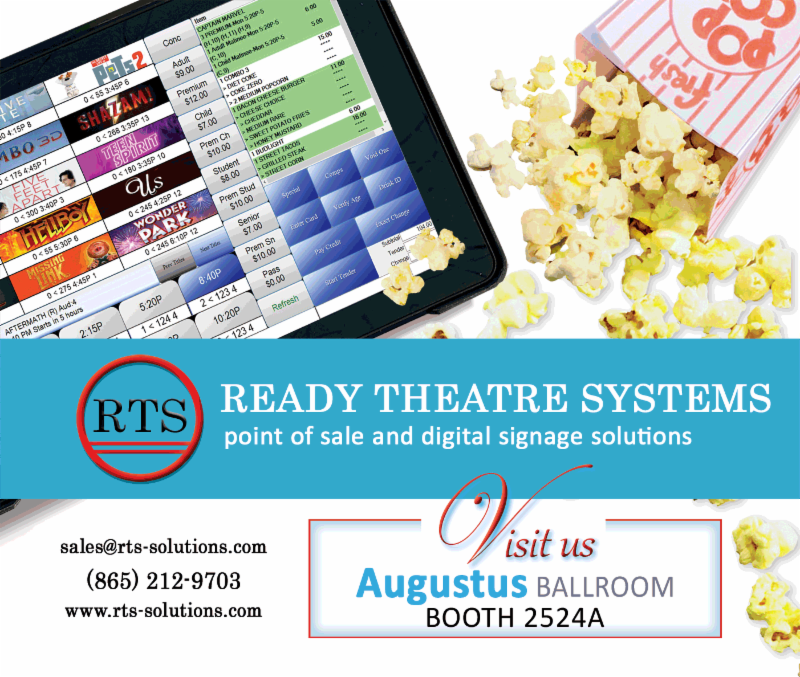 RTS is ready for another great year at CinemaCon. We hope to see you there to discuss our new features and your current needs. Look inside your CinemaCon goody bag for the RTS item. 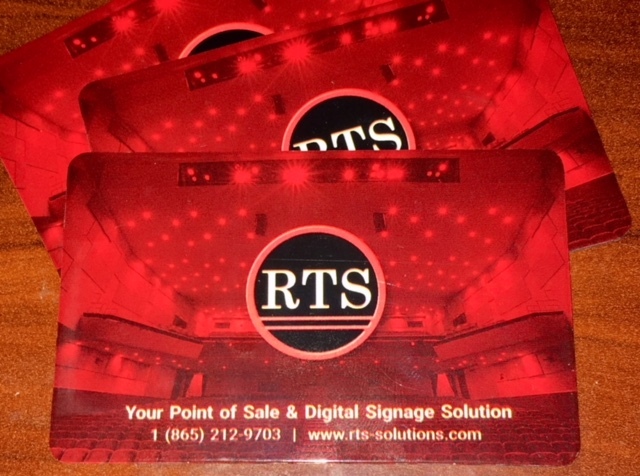 Please bring the gift card to the RTS booth to see if you are the winner of a Microsoft Surface! Can't Make it to the Show?